Vaccinations are important to help prevent varying bacterial and viral disease that your pet may come in to contact with. At Mountain Road, we believe that vaccines are individualized for every cat based on you and your pet’s lifestyle. Our kitten vaccines are tailored to your lifestyle with your cat. 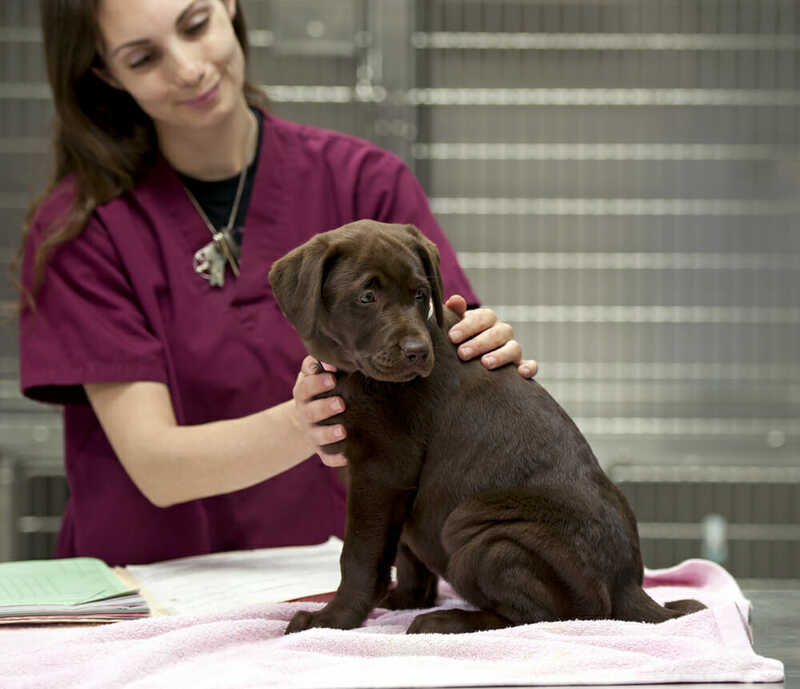 The core vaccines that they receive are given at 8 weeks of age, 12 weeks and 16 weeks of age. These vaccines are important to the overall health of your kitten to protect against certain diseases. At the first appointment, a lot of important questions will be asked by your veterinarian, including will this kitten be an indoor or outdoor cat? These questions will help us decide how to proceed forward in the adult life for vaccinations. Our kitten vaccines are tailored to your lifestyle with your cat, but as a kitten, the core vaccines that they receive are given at 8 weeks of age, 12 weeks and 16 weeks of age. We would then see this adult cat back at the 1-year mark, and make a plan with the owners on how we proceed with vaccinations for the future. Yes, there is always a risk involved when giving any type of vaccination. The benefits of vaccination greatly outweigh the possible risks. Some of these diseases we vaccinate against can be fatal. Rarely, more serious allergic reactions can occur and may include vomiting, diarrhea, facial swelling, difficulty breathing. These reactions can appear within minutes or hours after the vaccination and require immediate veterinary care. Another uncommon reaction is a tumour at the injection site. This can develop months or years after vaccination. Talk to your veterinarian about any persistent lumps or swellings at injection sites.